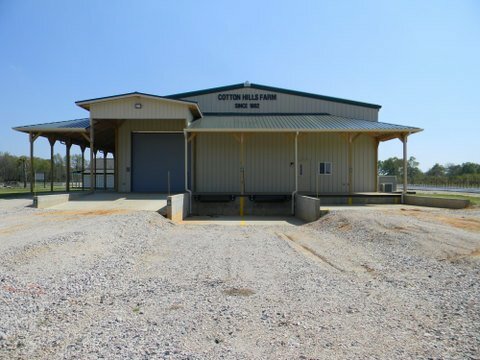 All types of fresh produce can be purchased from Cotton Hills Farm in wholesale quantities. See the Produce by Season page to see what we grow! 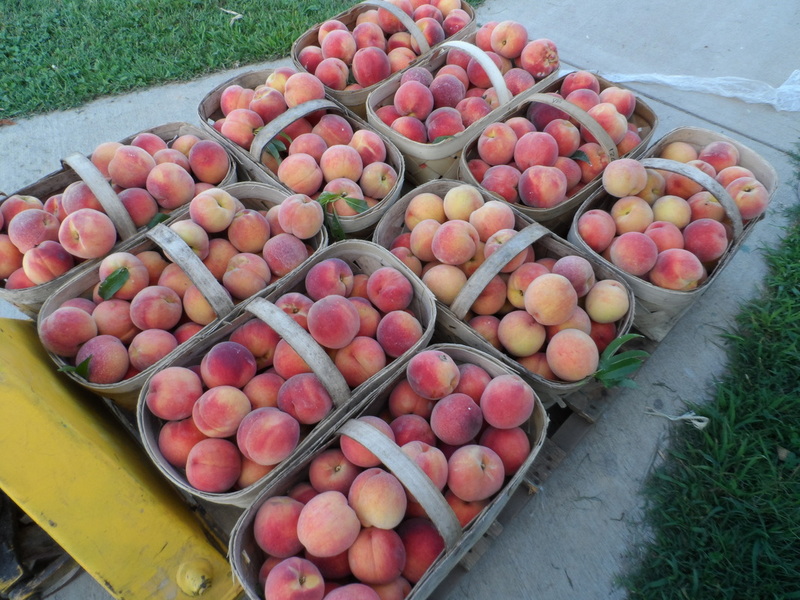 Strawberries, peaches, tomatoes, sweet corn, melons, okra, pumpkins, and straw are some of our best sellers. 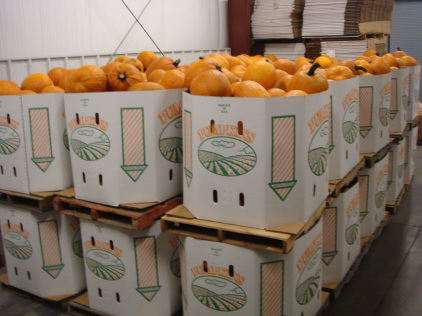 Our wholesale customers include several large grocery chains and area produce stands. Delivery is available to many locations in the Charlotte, Columbia, Greenville areas but customers can always pick up directly from the farm. Our wholesale building located at the corner of US 321 and Wilson Road in Lowrys is open Monday through Friday and Saturday morning. Please call ahead to check availability. The number for wholesale inquiries is (803) 444-0300.